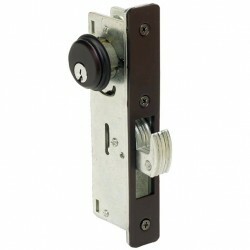 Nothing keeps a door as secure as a deadlock. 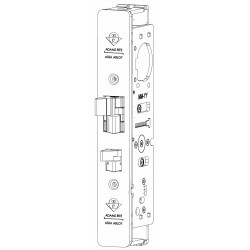 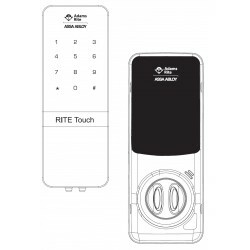 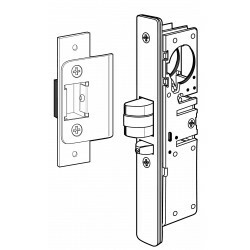 The Adams Rite 2331 Heavy Duty Deadbolt for Heavy Duty Wood or Hollow Metal Applications is time tested and built with the best materials available. 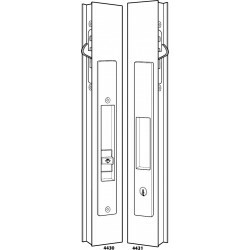 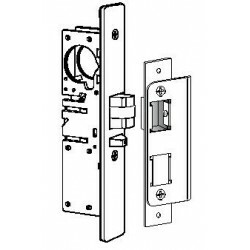 They're available in various functions and designs such as flush locksets, swing bolts, digital glass door locks and bottom rail bolts. 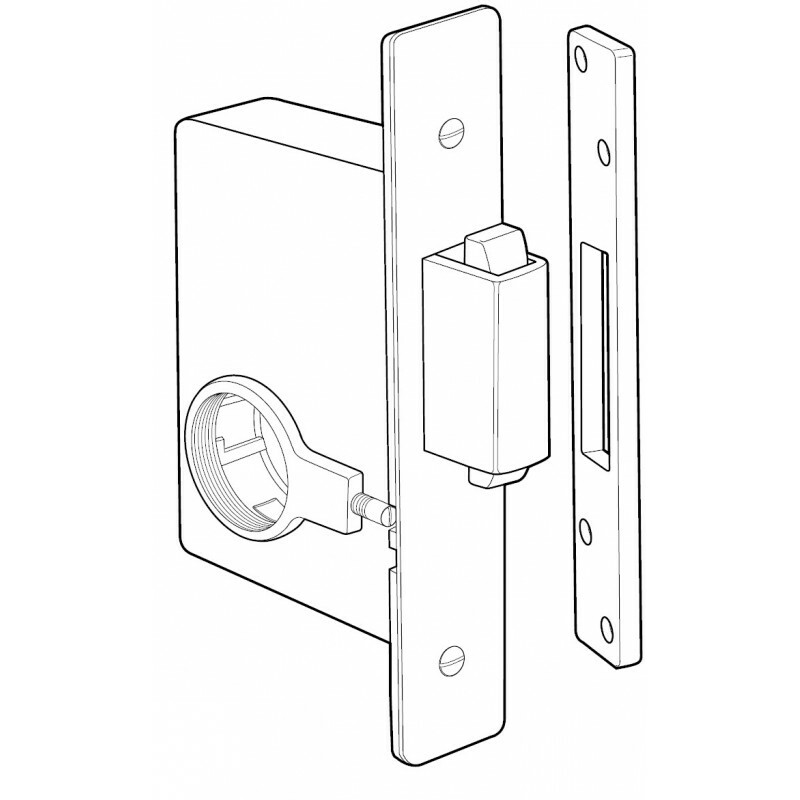 The 2331 Heavy Duty Deadbolt provides a heavy duty deadbolt lock that expands into the strike for heavy duty wood or hollow metal applications. 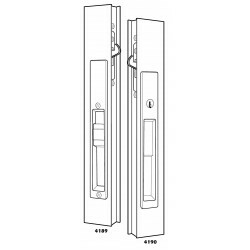 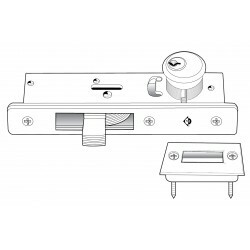 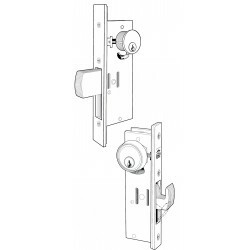 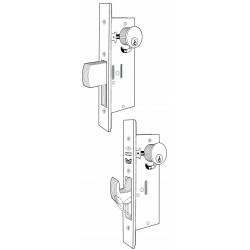 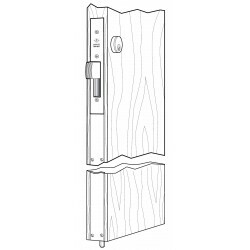 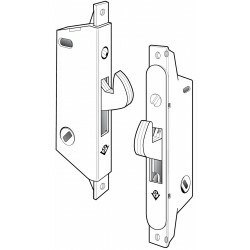 A heavy duty deadbolt for heavy duty metal or wood sliding doors, the 2331 Heavy Duty Deadbolt throws a massive brass bolt into its strike, then expands two stainless steel dogs to secure the door. 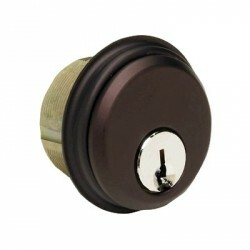 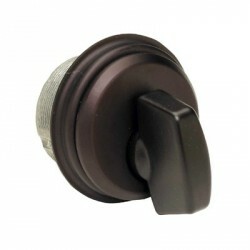 A single turn of the key expands or retracts the bolt. 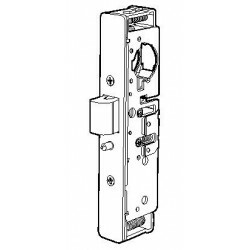 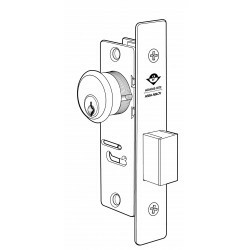 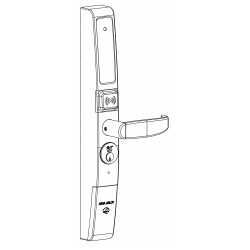 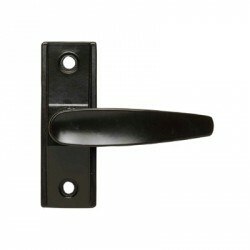 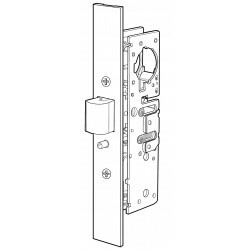 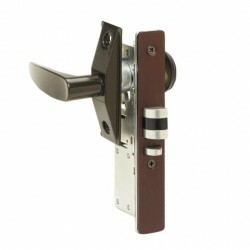 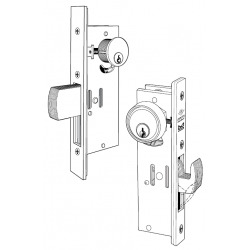 Operates with standard mortise cylinder (standard cam) or with standard mortise cylinder thumbturn. 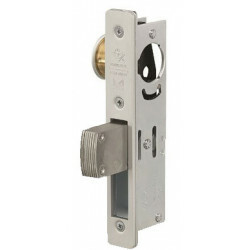 There is no latch action. 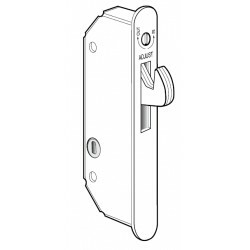 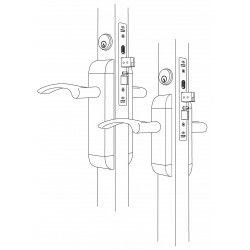 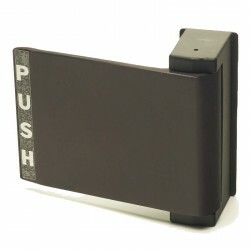 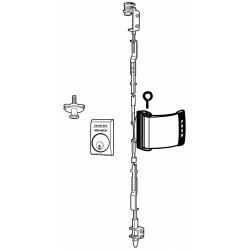 360° turn of key or thumbturn extends and expands or retracts and withdraws the bolt. 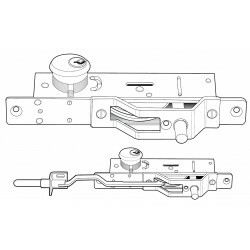 Key cannot be removed unless bolt is positively locked or totally retracted. 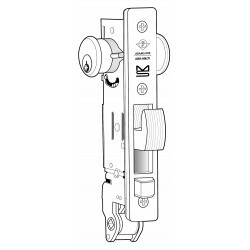 Requires special cylinder cam. 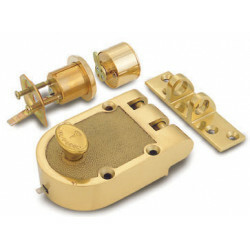 Individually boxed with strike and wood screws for mounting lock and strike. 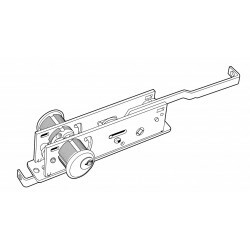 Shipping weight: 2 lbs.